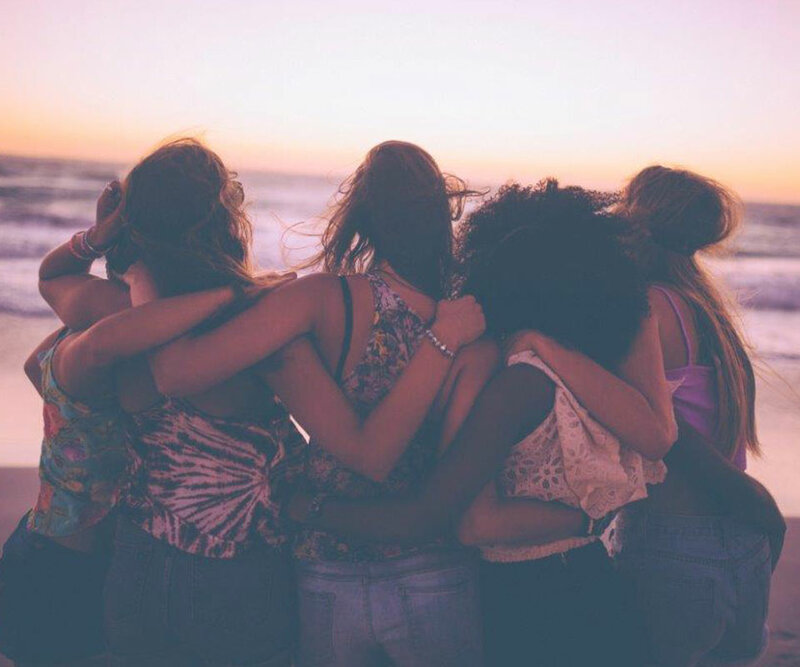 To honor the International Women’s Day, we have challenged ourselves to find those stylish female leaders, who committed themselves to supporting other women. We didn’t have to look far. Fashion industry is chock full of motivating ladies, whose drive to beautify our lives rivals with their altruistic calling. Here is our list of TOP FIVE women who empower women. She is a designer who wears her conscience on her sleeve—she campaigns for variety of causes—so it’s not surprising that politics is front and center for the 45-year-old right now. McCartney is known for environmentally conscious, high-end designs. The designer does not use any animal products in her collections. But in addition to shining a light on environmental sustainability, McCartney supports charities that focus on domestic abuse, breast cancer research and more. Carolina Herrera, the “empress of style”, has built a fashion empire from the ground up — one that allows women to make statements that empower. Aside from being an acclaimed designer, Carolina also serves as ambassador for the American Cancer Society, participating in projects specifically to support breast cancer research, as well as for the Intergovernmental Institution in the fight against malnutrition and family health care. The New York designer has been committed to empowering women through fashion, mentorship and philanthropy. Von Furstenberg serves on the board of Vital Voices, an organization that supports female leaders and entrepreneurs around the world. She also runs the DVF Awards, which honor women who are dedicated to transforming the lives of other women. Each year, she names five honorees at an awards ceremony at the United Nations in New York City as part of The Women in the World Conference. 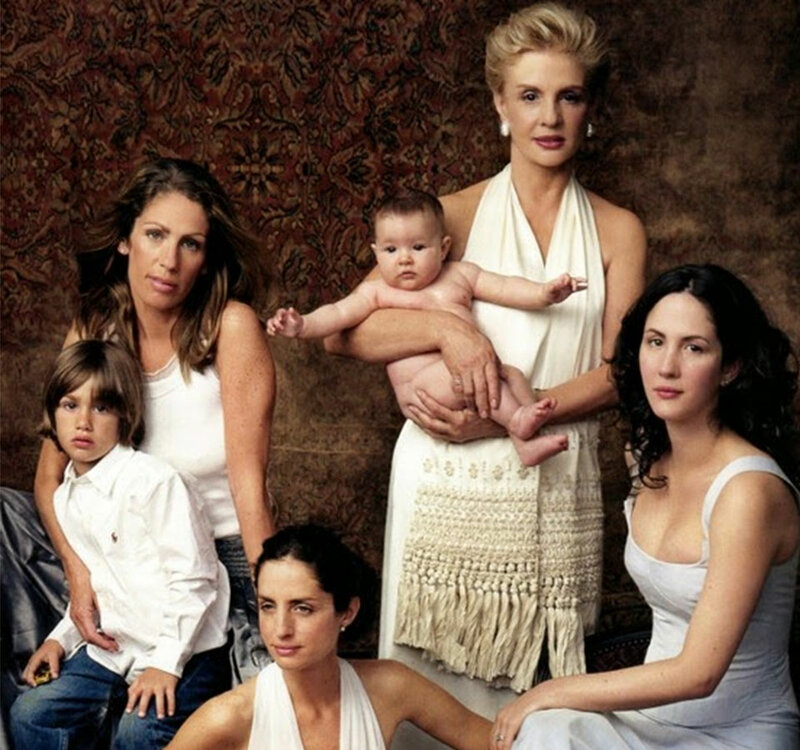 Aerin Lauder doesn’t only have beauty in her genes. Raising awareness for female causes is part of her family DNA. “I think the idea of empowering women—giving them strength and guidance is something that’s very important,” she said in an interview with Vogue. “I was very lucky to have an incredible mother and grandmother, who were mentors and guided me and I think the idea of helping each other is very important.” On behalf of The Estée Lauder Companies, Lauder recognizes education as one of the most critical pathways to empowering women. Her family foundation provides access to basic education which places life decisions more firmly into the hands of students, allowing them to make more informed choices about the lives they wish to lead. The designer created the Tory Burch Foundation in 2009, five years after launching her brand, to empower female entrepreneurs. Burch says that through the process of starting her brand, she learned the obstacles women face in transforming an idea into a business. The foundation offers women access to capital, entrepreneurial training and networking opportunities. 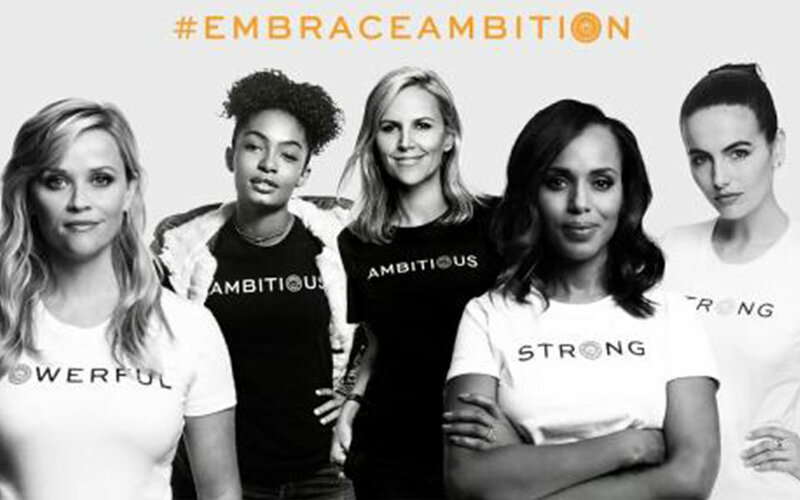 For this year’s International Women’s Day, Burch has launched the #EmbraceAmbition campaign, which is fronted by many stars and encourages women to never hide their ambitions and support other women’s ambitions.